Senthil at YGee Mahendra's son Harshavardhana wedding reception. Prasanna, Senha at YGee Mahendra's son Harshavardhana wedding reception. Sivakumar at YGee Mahendra's son Harshavardhana wedding reception. Kasthuri at YGee Mahendra's son Harshavardhana wedding reception. Meena at YGee Mahendra's son Harshavardhana wedding reception. 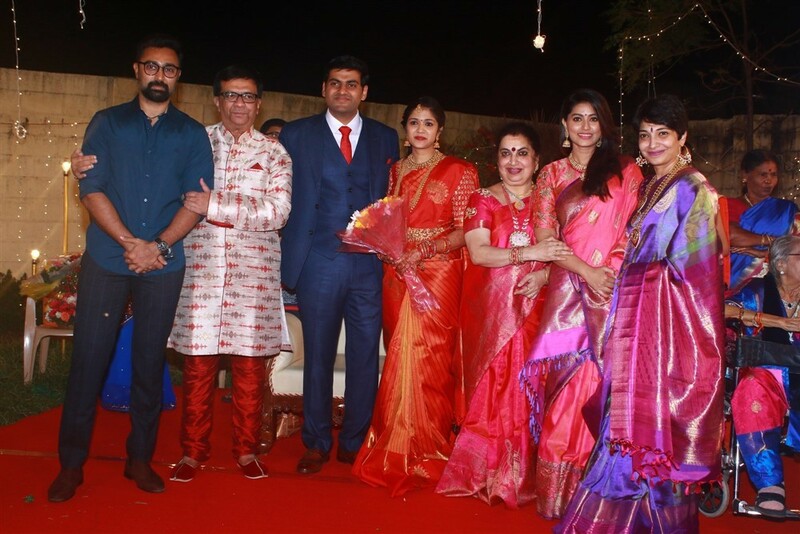 KS Ravikumar at YGee Mahendra's son Harshavardhana wedding reception. 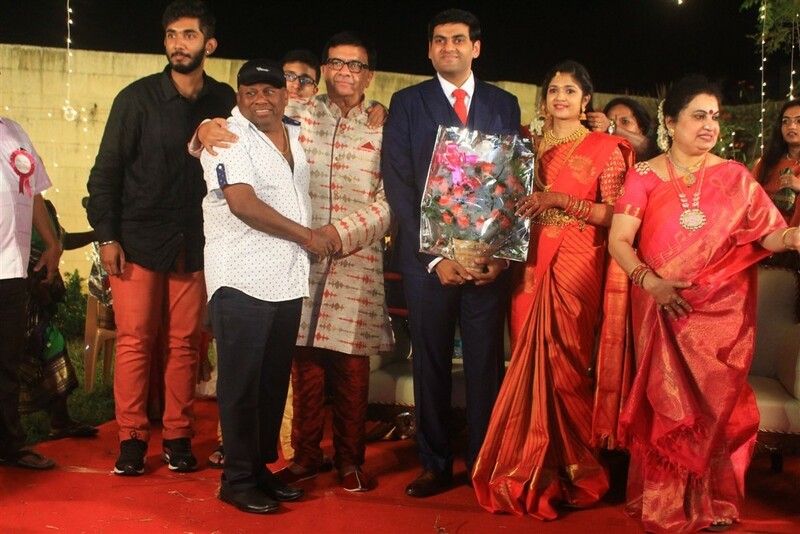 Thiagarajan at YGee Mahendra's son Harshavardhana wedding reception. Poornima at YGee Mahendra's son Harshavardhana wedding reception. P Vasu at YGee Mahendra's son Harshavardhana wedding reception.